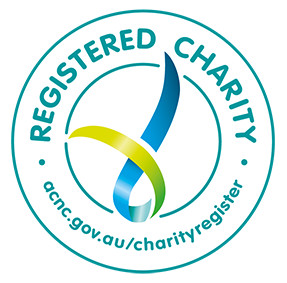 In Timor-Leste, CARE is producing educational magazines and radio broadcasts to help communities with literacy, numeracy and life skills. 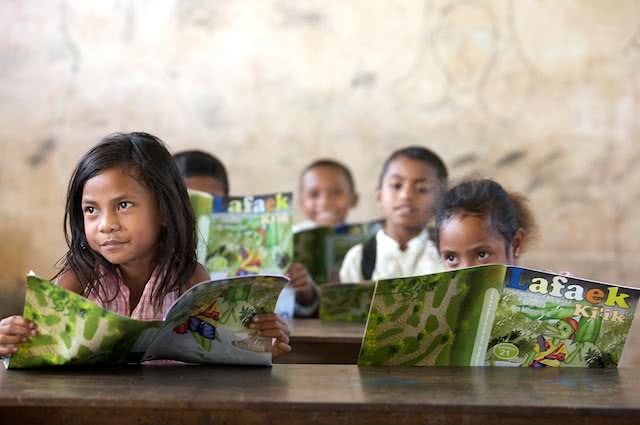 Lafaek is the only educational publication in Timor-Leste in the local language, Tetun, and covers topics like geography, language, health, culture and science, and issues such as peace, international affairs and women’s rights. 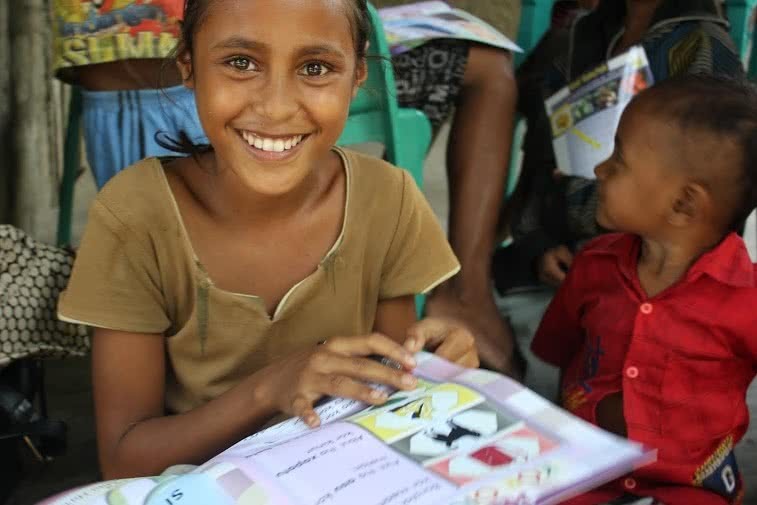 CARE has been producing and distributing Lafaek magazines in Timor-Leste since 2000, starting the publication as a Child Rights magazine after the 1999 Referendum for Independence. Five times a year between 2004 and 2009, CARE distributed 327,000 copies, reaching over 280,000 students nationwide. Throughout Timor-Leste, every class and teacher in grades one to nine received issues of Lafaek from 2005 to 2009 thanks to an exceptional distribution network including field officers on motorbike and horseback reaching the remotest of regions. The magazine has taken different forms over the years and the Lafaek team are currently distributing Lafaek ba Komunidade (Lafaek Community Magazine) which teaches and informs communities, adults with low literacy skills and children through colourful, innovative and informative articles. Lafaek’s printed materials and community radio broadcasts target literacy and numeracy, civic education, agriculture, small business management, health and hygiene.